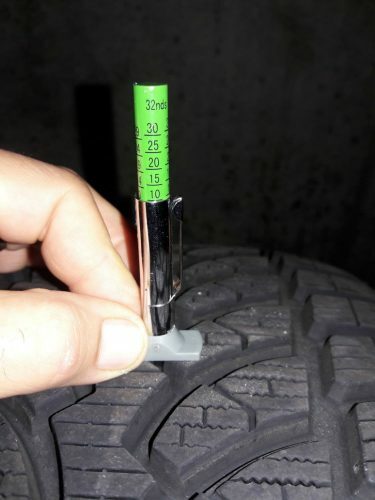 Like new set of four Blizzak snow tires, 5,300 miles, 10/32nds tread depth (see photo). Removed from my wife’s traded Jaguar. These tires are like new (11/32nds tread depth) and retail new for $300-350 per tire. Cell # 630-688-4187.